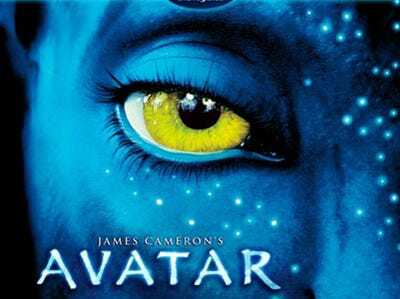 News Corp.’s 20th Century Fox sent out a release stating that director James Cameron’s blockbuster will be released on Blu-ray and regular DVD on April 22 — on Earth Day of all days. The “bare bones” DVDs, selling for $19.99 and $29.99 for Blu-ray, won’t include any special features. Producer Jon Landau said in the statement that the lack of extras was done to improve picture and sound quality. Of course, News Corp. will want to squeeze out all the DVD profits they can get, and release another disc with special features at a later date. According to the Los Angeles Times, a multidisc “ultimate version” with lots of extra goodies is coming in November. As for a 3-D DVD release, a Fox spokesman told the AP that one is coming in the future, but nobody has 3D TVs yet, so they won’t be releasing it any time soon.